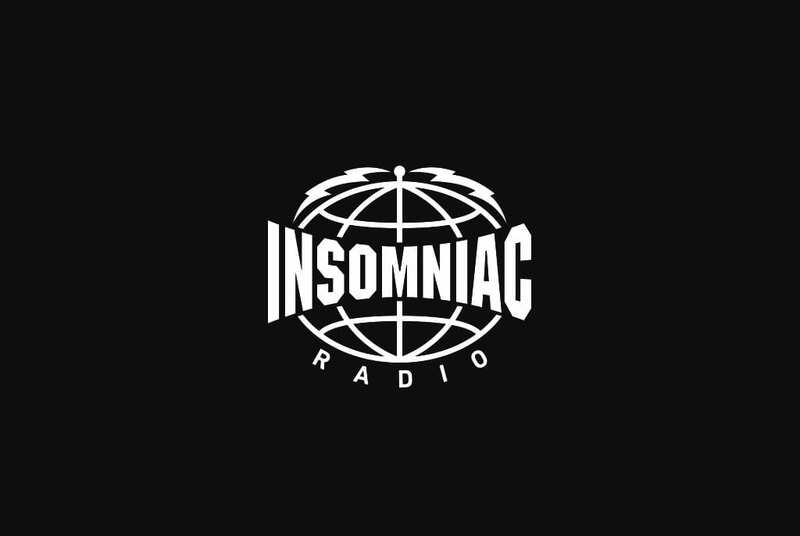 Insomniac has announced the next phase of its radio progression, launching Insomniac Radio on Sirius XM Channel 730 as a carefully curated, fully functioning radio station representing all forms of dance music 24/7. For 25 years, Insomniac has been at the forefront of the live electronic music experience, pushing the dance music culture forward and amplifying the work of DJs and producers. Following the success of Night Owl Radio, a weekly radio show presented by Insomniac Founder Pasquale Rotella, live from the Insomniac Headquarters, Insomniac Radio brings exclusive mixes, artist interviews, festival news, world premieres and an all-encompassing list of radio shows hosted by some of dance music’s biggest DJs. Broadcasting 24 hours a day, 7 days a week, listeners can tune in to Insomniac Radio on Sirius XM Channel 730 or at radio.insomniac.com. Danny Avila – Ready to Jump! Listen live on Sirius XM Channel 730 or online at radio.insomniac.com. Follow Insomniac Radio on Twitter (@InsomniacOnAir) and Instagram (@InsomniacOnAir) to stay up to date with the latest news and announcements. Check out the latest Insomniac news at www.insomniac.com. Throughout its 25-year history, Insomniac has produced more than 1,200 festivals, concerts and club nights for nearly 5 million attendees over five continents. 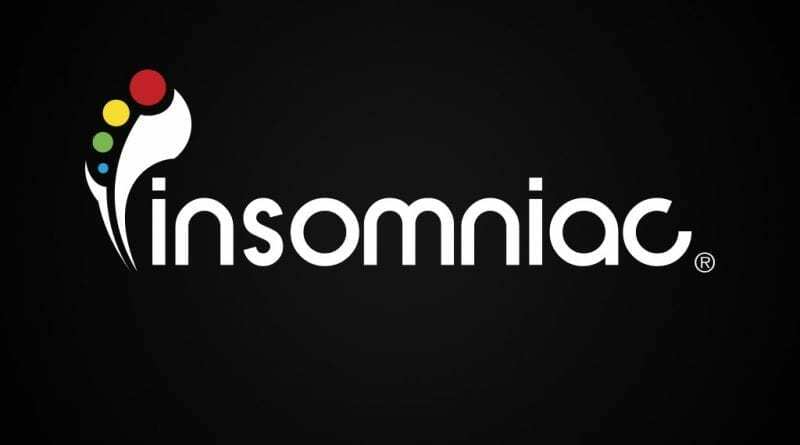 Insomniac’s events are held across the U.S. as well as in Mexico, Australia, and Japan. The company’s premier annual event, Electric Daisy Carnival Las Vegas, is the largest dance music festival in North America and attracted more than 400,000 fans over three days in June 2017.